Here’s how pregnant Kareena Kapoor Khan’s fashion game is an inspiration to all! It might be Prince Philip’s 95th birthday, but the royal family is celebrating Queen Elizabeth II! 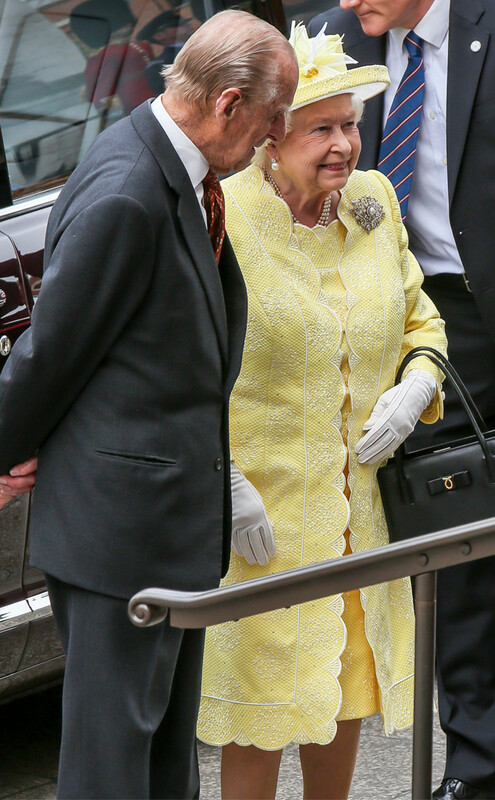 The royal family, as well as many politicians and dignitaries, attended a ceremony at St Paul’s Cathedral Friday to honor the Queen’s 90th birthday, which was on April 21. 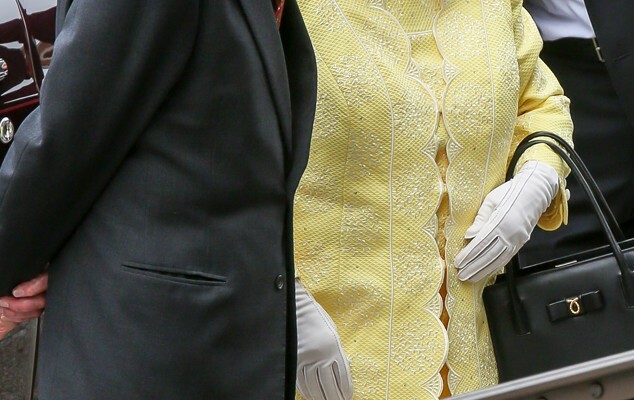 The event kicked off England’s birthday celebrations for the Queen, who wore a bright yellow outfit and matching hat. The Duke of Edinburgh was by her side, smiling at his equally glowing wife. Prince Charles and wife Camilla, the Duchess of Cornwall, attended the ceremony. Camilla donned a pale blue overcoat and large-brimmed hat while Charles looked dapper in pinstripe suit. Of course Kate Middleton looked stunning, also wearing a light blue ensemble. The baby blue dress coat featured ornate white lace down the center, which she accessorized with a white fascinator. Prince Harry and Prince William stood by her side wearing blue suits with red ties. 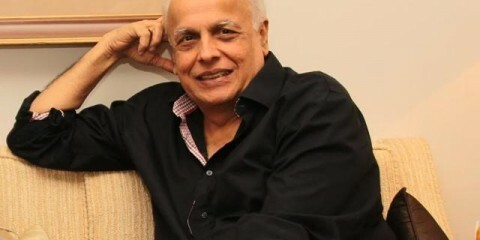 AIB’s Solution to the ‘Udta Punjab’ Controversy Will Make You ROFL!